Thomas Drake: "The Nuclear Option"
The efficacy of this whistleblowing structure is difficult to evaluate because the public only knows when the whistleblowing system fails. I argue, however, although a relatively recent development, the protection afforded by the Inspector General and legislation to whistleblowers within the Intelligence Community exists and retains the capacity to protect employees and their information in cases similar to Edward Snowden's situation. The paper proceeds with an overview of the history of legislation and case law regarding whistleblowing in the IC. Analysis of three separate whistleblowing cases follows, illuminating the contemporary legal protections afforded to such whistleblowers. The final section consists of the argument that Edward Snowden, the most recent high-profile whistleblower, is fully culpable, in the legal sense, for his actions given the recourses he decided to ignore. One statute used to inflict such punishment, the Espionage Act of 1917, prohibits those entrusted with national security secrets "with intent or reason to believe that the information is to be used to the injury of the United States, or to the advantage of any foreign nation," from taking and communicating information related to national defense.9 The statute also includes clauses that could be used to prosecute those who publish such information, but no such charges have arisen in recent cases.10 Furthermore, whistleblowers can suffer from retaliatory actions and personal consequences because of their decision to raise concerns. When applied to members of the Intelligence Community, employers can argue that keeping national security secrets is a part of these official duties, preventing whistleblowers within the IC from stepping forward under protection provided by the First Amendment.12 Instead, the venues and protection available to whistleblowers, like Snowden, within such agencies stem from the offices of Inspectors General, Congressional legislation, and recently, a presidential directive. Despite these shortcomings, the government has charged several employees within the Intelligence Community with making unauthorized disclosures over the years, including Frank Snepp, Thomas Drake, and most recently, Edward Snowden. In each of these three cases, the employee eschewed the authorized methods of disclosure, albeit for differing reasons, and suffered for their decisions, both professionally and personally. Furthermore, these public servants were not working for a foreign power but rather, at least ostensibly, made their disclosures with the aim of educating the public about failures within the IC. Both Frank Snepp and Thomas Drake suffered the consequences of their decisions to go public outside of the authorized structure, but the question remains as to what will happen to Snowden. Accordingly, the Court ordered that Frank Snepp be stripped of the proceeds from Decent Interval, which would be put into a constructive trust, and that he be forced to submit all publications, barring cookbooks or garden works, to the CIA's prepublication review process.42 Snepp contends that he received such a sentence because the CIA "set out to chill all potential whistle-blowers by seeking severe penalties against [Snepp] without any proof of damage to anybody. "43 However, the fact remains that Snepp violated his employment agreement and suffered the proscribed consequence because he did not attempt to use the Agency's authorized methods of disclosure before informing the public of unclassified information. In 2007, FBI agents raided the homes of the three developers, along with Roark and Drake, and in Drake's case the investigation culminated with the charge that he violated the Espionage Act and could be sentenced to up to 35 years in prison.52 The other developers and Roark have never faced charges in connection with the incident. Some contend that the Drake case and its associated investigations represent attempts to repress whistleblowers in the IC, but the final outcome may point to a victory for whistleblowing. Because of their signatures on the IG report, the program developers, "became targets…[in] ‘the most severe form of whistleblower retaliation'" one activist had ever seen.53 Another news report argues that Drake "first tried the sanctioned methods -going to his superiors, inspectors general, Congress. Whatever his real motives were, the government dropped all charges against Drake except a misdemeanor for exceeding the authorized use of a government computer;58 he was sentenced to one year of probation and 240 hours of community service.59 The government's case against him "collapsed" because the NSA refused to divulge compromising details about its programs for an investigation60 and the pieces of information recovered from his possession were either unclassified or quickly declassified,61 leading to what one pro-whistleblowing activist called "a victory for national security whistle-blowers. "62 Moreover, as he decided to leak beginning in 2006,63 his frustration with the system preceded, and probably inspired, the most recent reforms introduced by Presidential Directive 19 of 2007 and the WPEA of 2012. Drake contends that his experience with perceived persecution within the NSA may have influenced Snowden's decision to run straight to the press,65 but the parallel omits the fact that Snowden, in a strictly legal sense, could have enjoyed the protections added by the Presidential Directive 19 and the WPEA.66 Unlike the other two cases, however, there is no doubt that the information revealed by Snowden was highly classified and its release gravely harmed American interests, the Intelligence Community in particular, and interstate relations. However, he blatantly violated the terms of his security clearance and employment contract, applicable even though he served as a contractor, and severely undercut US national security interests, while never attempting to channel his dissent through authorized whistleblower structures like the IGs or Congress before jetting off in a dramatic attempt to seek asylum abroad. There is no doubt that the information revealed by Snowden was highly classified and its release gravely harmed American interests, the intelligence community in particular, and interstate relations. In the world of shadows populated by the Intelligence Community, the question arises if the public would have ever known about the extent of the NSA programs had Snowden followed protocol. While the public debate has been constructive, the way in which it was brought about has not been as salutary. As one leader in the intelligence community speaking about the CIA testified to Congress, "The issue is really perceptions. And if our intelligence assets around the world, particularly cooperating intelligence organizations, perceive that the CIA has no control over the information which is given it…our intelligence assets will dry up. "70 As this testimony reveals, the IC must protect its secrets to do its job, and leakers like Snowden can catastrophically undercut the US ability to protect its interests. A story by the National Public Radio's All Things Considered program reveals that divulging such information might have led terrorists to change their communication tactics, much like Osama Bin Laden did after he learned the IC was tracking him.74 With these costs in mind, the whistleblowing structure afforded Snowden another path for disclosure, one that would have certainly been less costly to American security interests. To many, allowing Snowden to walk away freely risks causing ever more leaks to spring as potential whistleblowers follow Snowden's example of running straight to the press and those seeking to garner similar levels of global fame witness a light sentence for international recognition. If Snowden brought his concerns, which certainly warranted even more attention than the bureaucratically charged issues highlighted by the IG report related to the Drake case, to the Inspector General, the IG would have had to follow protocol and investigate. George Ellard, the NSA's Inspector General, argues that such an investigation would have shown that the NSA was within the parameters of the law.75 However, Snowden could also have reported his concerns directly to the Congressional intelligence committees who then should have exposed the alleged abuses properly, and addressed them, without gratuitously undermining US security. Certainly, the possibility always exists that the authorized channels could fail to address fully the concerns of a whistleblower. Drake contends that his case provides an example of such a failure of whistleblowing channels to bring real attention to a problem. 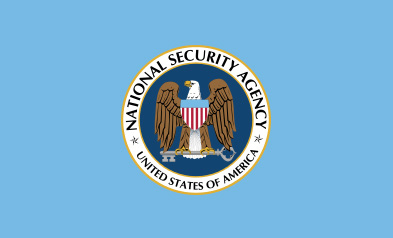 However, earlier this year, Ellard publicly stated that the NSA's complaints hotline receives an estimated 1,000 submissions per year and that "[the NSA] has surprising success in resolving the complaints that are brought…".76 Ellard is far from an unbiased source, but his insights shed light on the existence of an active whistleblowing structure. Perhaps using the authorized channels, first the NSA IG and then the Congressional committees, would not have engendered the rich public discussion about the balance between privacy and security. Furthermore, as the recent move to make the NSA IG a statutory position shows, the whistleblowing structure has been strengthened in the wake of Snowden's disclosures. However, Snowden did not even try to disclose his concerns through the very channels designed to handle this type of issue, and that is where many qualms about his actions lie. At the present, the Obama Administration will be under pressure to sew up the festering Snowden case. To many, allowing Snowden to walk away freely risks causing ever more leaks to spring as potential whistleblowers follow Snowden's example of running straight to the press and those seeking to garner similar levels of global fame witness a light sentence for international recognition. The sheer amount of information made public by Snowden should overcome any concerns that more details must be revealed to prosecute him; enough information is probably already out in the open to sustain an investigation. The Administration's position that Snowden must return to the United States and face trial remained unchanged earlier this year.77 Snowden sealed his own fate when he decided to eschew the legislative and presidential protections for whistleblowers by disclosing highly classified information. These protections for whistleblowers exist, and while they could function imperfectly at times, they at the very least deserve a chance to work. Whatever its previous failures, the whistleblowing structure would have insulated Snowden from prison time and would have saved him from self-imposed exile. While the whistleblower protection structures have only grown in fits and starts through legislation and presidential directive, such protection does exist and could have been used by Edward Snowden. Employees within the IC were largely excluded from the protections afforded by the WPA and the later ICWPA has been deemed largely ineffective, but the Whistleblower Protection Enhancement Act passed in 2012 has sought to overcome some of these gaps. The recently passed Intelligence Authorization Act of 2014 prohibits retaliatory action against legitimate whistleblowers, and Presidential Directive 19 affirmed this mandate while presenting another method of authorized disclosure. The real powerhouse in the whistleblower structure, however, is the office of Inspector General. Although Frank Snepp did not enjoy these recently introduced protections, he suffered consequences because he decided to disregard his contractual obligations since others had, too, not because he feared censorship. Thomas Drake also did not benefit from the most recent reforms when he began leaking information. Although he claims to have used the legitimate methods of disclosure before "going nuclear," he never made a robust attempt to file an IG report directly. Edward Snowden, who could have benefitted from the WPEA and Presidential Directive reforms, decided instead to leak topsecret classified information to the press. In speaking about his experiences, Snowden is apt to quote Benjamin Franklin, stating, "He who sacrifice freedom for security deserves neither." However, in the case of Snowden, this quotation rings hollow as could have raised his concerns about violations in the name of security through the authorized methods of disclosure. Instead, he never reportedly engaged his superiors, the appropriate IG, or Congress, and he must suffer the prescribed consequences for his actions. Check, R. M., & Radsan, A. J. (2010). One Lantern in the Darkest Night: The CIA’s Inspector General. J. Nat’l Sec. L. & Pol’y, 4, 247. Committee on Homeland Security and Governmental Affairs United State Senate. Whistleblower Protection Enhancement Act of 2012 (112-155; April 4, 2012). Text in Federation of American Scientists CRS database; Accessed: November 20, 2013. Goldsmith, J. (2012). Power and Constraint: The Accountable Presidency After 9/11. WW Norton & Company. Intelligence Authorization Act for Fiscal Year 2014, S. 1681, 113th Cong. § (b)(4)(A)(B) (1st Sess. 2013). Mayer, J. (2011). The secret sharer. The New Yorker, 46-57. McCarthy, R. (2012). Blowing in the Wind: Answers for Federal Whistleblowers. William & Mary Policy Review, 3, 184. Newcomb, T. (2001). In from the Cold: The Intelligence Community Whistleblower Protection Act of 1998. Admin. L. Rev., 53, 1235. Obama, Barack (2007). Presidential directive 19. National Security Presidential Directives. Oversight Legislation: Hearings before the Select Committee on Intelligence of the United States Senate. 100th Cong. 2 (1987). Sasser, J. (2006). Silenced Citizens: The Post-Garcetti Landscape for Public Sector Employees Working in National Security. U. Rich. L. Rev., 41, 759. Sinnar, S. (2013). Protecting rights form within? Inspectors general and national security oversight. Standford Law Review, 65(5), 1055. Snepp v. United States, 444 U.S. 507, 100 S. Ct. 763, 62 L. Ed. 2d 704 (1980). Vladeck, S. I. (2007). Inchoate Liability and the Espionage Act: The Statutory Framework and the Freedom of the Press. Harv. L. & Pol’y Rev., 1, 219. Spitz, M., & Strobele, H. (2013, November 17). Joke Schrijvers, “Fighters, victims and survivors: constructions of ethnicity, gender and refugeeness among Tamils in Sri Lanka.” Journal of Refugee Studies 12.3 (1999): 308. Clement, S. (2013, November 20). MacAskill, E. (2013, June 11). Committee on Homeland Security and Governmental Affairs United State Senate. Whistleblower Protection Enhancement Act of 2012 (112-155; April 4, 2012). Snepp, F. (2013, July 3). Check, R. M., & Radsan, A. J. (2010). Island Packet (2013, November 19). S.C. delegation pursuing NSA reforms. 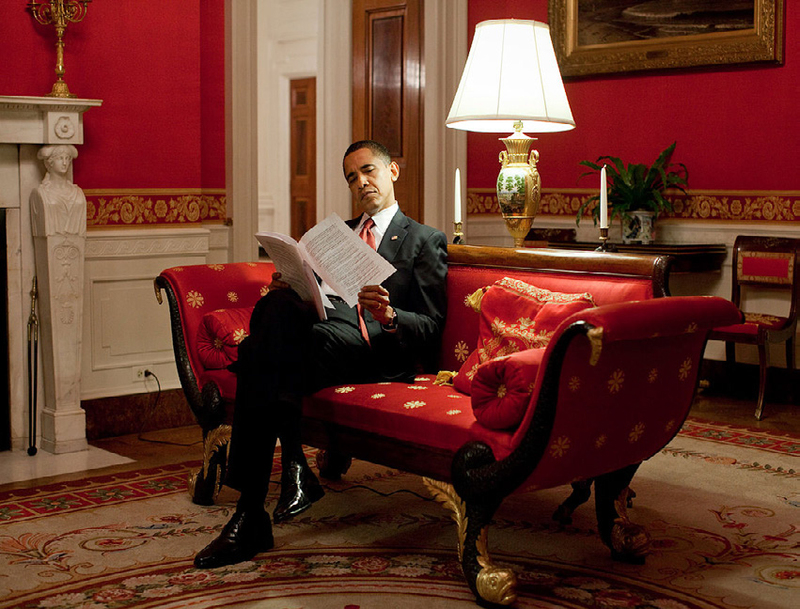 Intelligence Authorization Act for Fiscal Year 2014, S. 1681, 113th Cong. §402 (2nd Sess. 2014). Goldsmith, J. (2012). p 95. Blaylock, D. (2012, November 27). Shane, S. (2010, June 11). Goldsmith, J. (2012). p 220. Bamford, J. (1999, July 18). Snepp v. United States, (1980). Nakashima, E. (2010, July 14). Drake, T. (2013, June 12). Bishop, T. (2011, July 15). Maas, P. (2013, August 13). Giang, V. (2013, June 10). Gerstein, J. (2013, June 21). 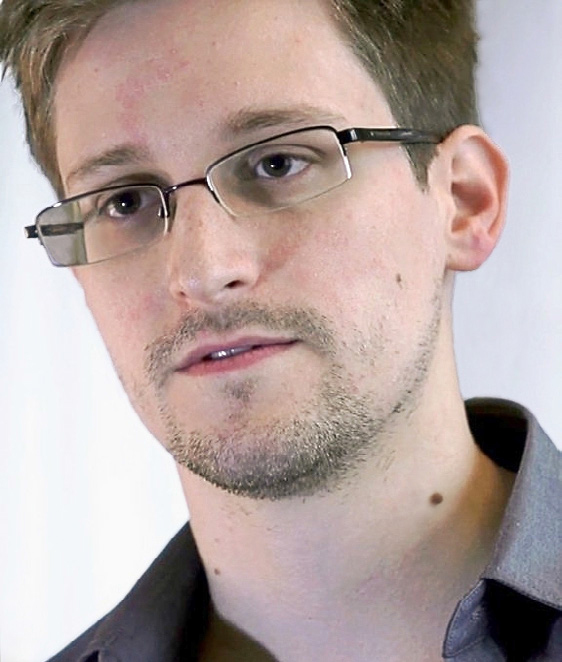 Snowden seeks world’s help against charges. (2013, November 1). John Kerry: Some NSA spying went too far. (2013, November 1). Oversight Legislation: Hearings before the Select Committee on Intelligence of the United States Senate. (1987). 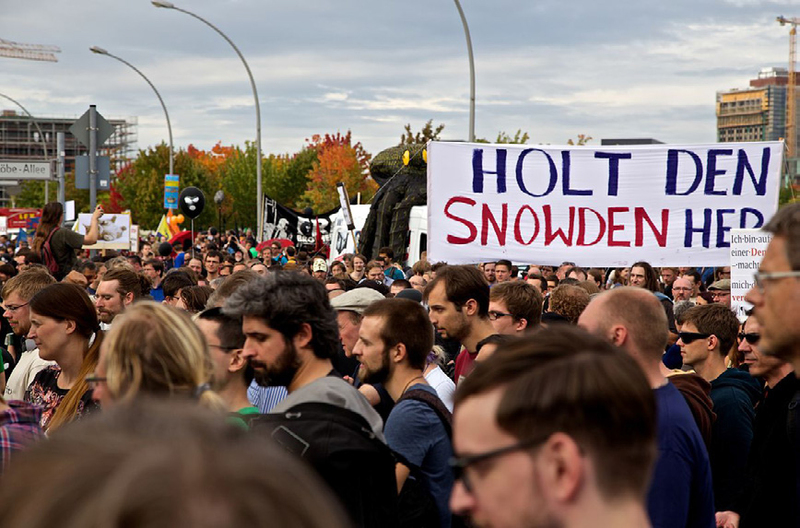 No amnesty for Edward Snowden: There’s more to learn about the damage done. [Editorial]. (2014, January 27). Gjelten, T. (2013, September 20). Samuelsohn, D. (2014, February 25). Volcovici, V. (2014, January 26).